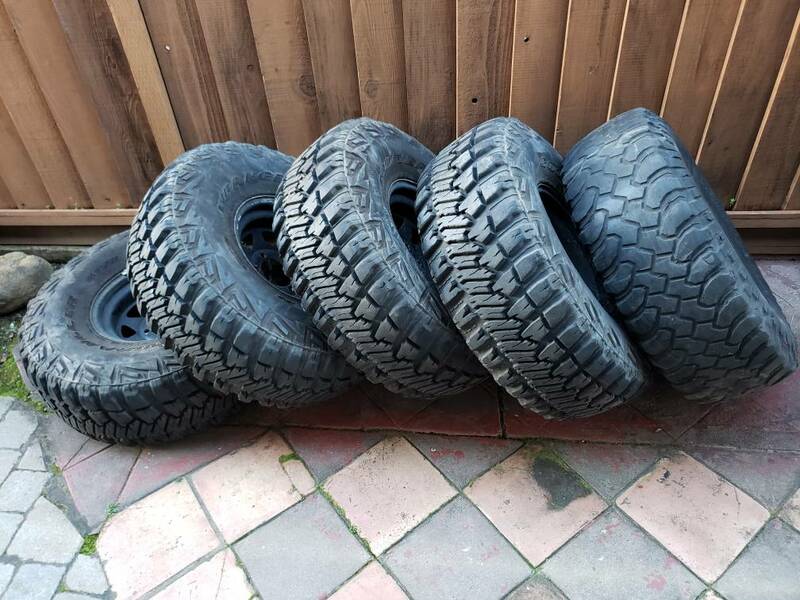 For sale is a set of 5 tires and wheels. 6 lug Toyota. Wheels are 15x8 inch, with 3.5" backspacing. 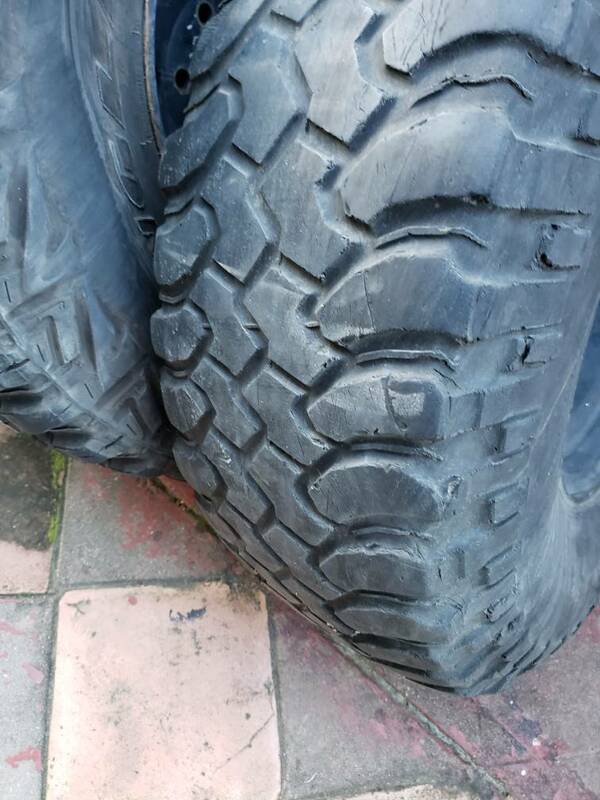 Spare is a BFG MT with about 20% tread. All tires are mounted and balanced on wheels pictured. All hold air no problem, no patches or plugs. 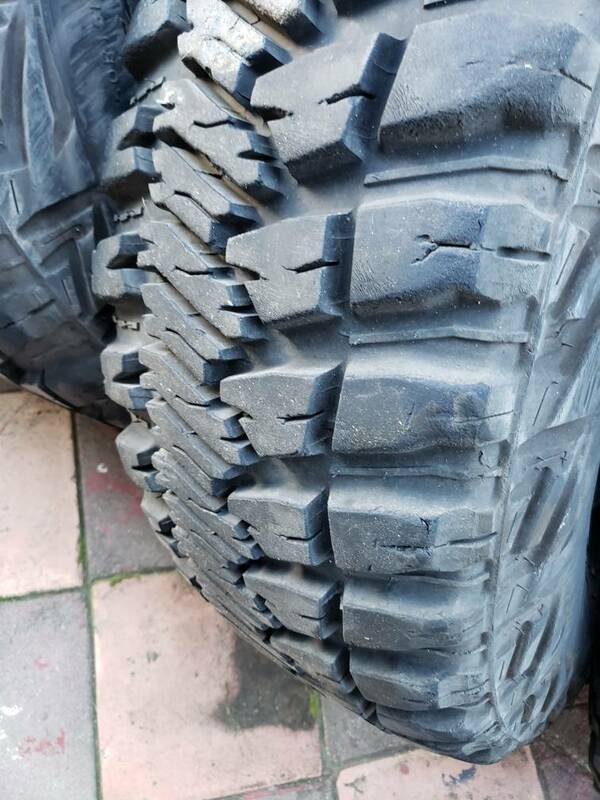 Had them on a SAS 4runner. Taken on a few wheeling trips, so some rock rash from driving off road. But great condition overall with lots of tread left. Local pickup only, no shipping. Not willing to separate rims from tires at this time. But would be willing to sell the spare separately. Just PM me an offer. 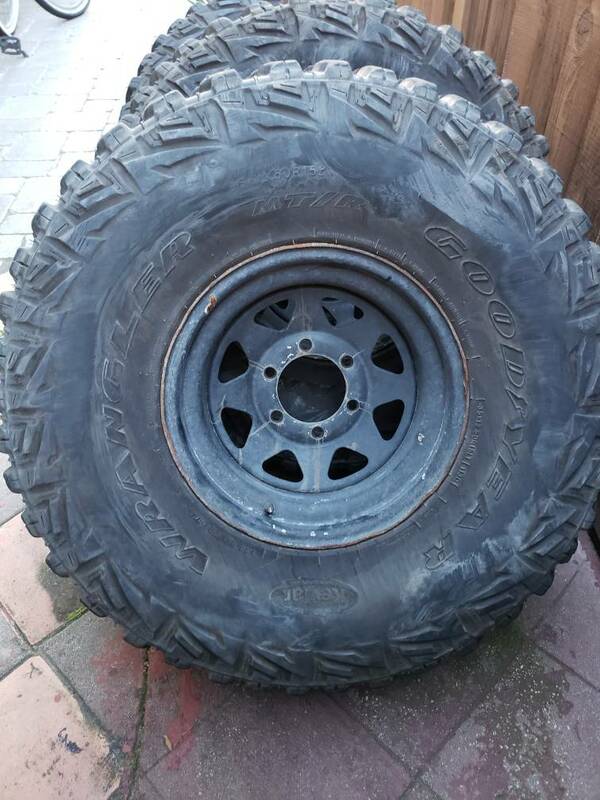 Might have someone just interested in the tires. Anyone interested in just the rims? Buyer no showed... still up for sale! Seller no showed... still up for sale! Haha! Buyer fell through. Seller is still motivated to sell!